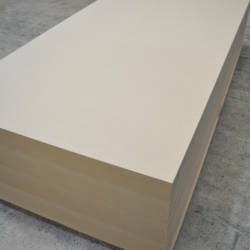 Exterior MDF for use in a wide range of non-structural, external applications. 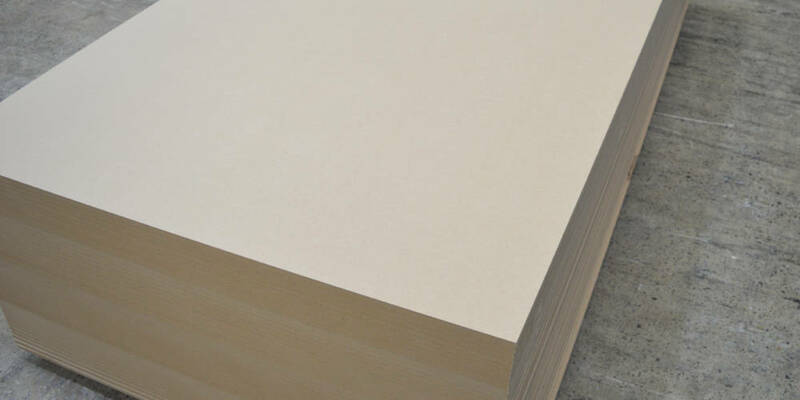 Hanson Plywood stock Medite Exterior MDF which has been proven to withstand extreme conditions following supplementary testing; going above and beyond typical EU requirements for wood-based panel products. 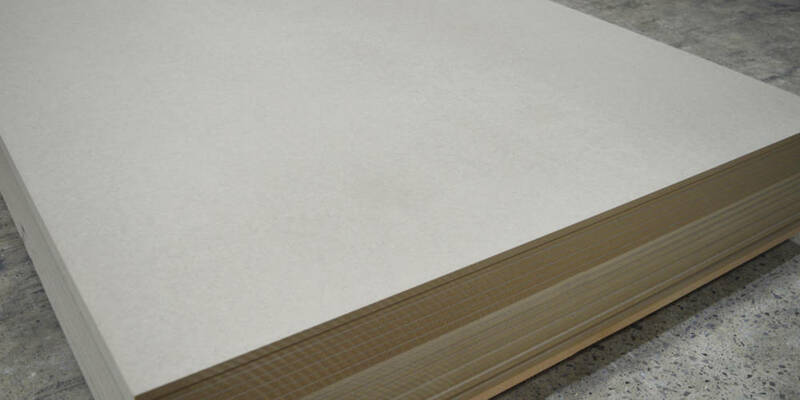 The product is identifiable from other MDF products by its grey colour. Medite also recommend sealing and painting all Medite Exterior boards with appropriate products if being used externally. 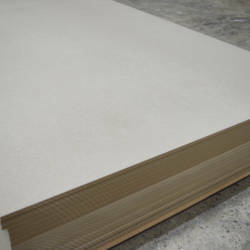 Hanson Plywood sources Exterior MDF Panels from Medite’s FSC® Certified forest concessions in the Republic of Ireland. The company’s robust Chain of Custody management system ensures that certification values are upheld, respected and adhered to throughout the supply chain. For further information, please refer to our Environment Page. 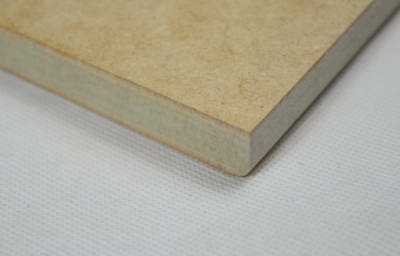 Medite Exterior MDF is also No-Added Formaldehyde (NAF) compliant in accordance with California Air Resources Board (CARB) formaldehyde emission standards.